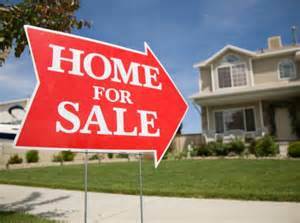 • Compare prices of comparable homes that have sold in your neighborhood, and use those as the benchmarks. If your area listing was priced to allow 10-20% for negotiating room, that’s the likely culprit. Consider listing your SW Florida house at 1% to 5% below your competitors—it’s a proven way to get more feet through your entryway. • A well thought-out marketing strategy with multiple advertising channels can be a necessity in a competitive area. 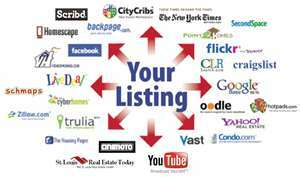 Discuss taking advantage of social media platforms like Facebook and YouTube with your SW Florida real estate agent. Is there a way you as a homeowner can help? 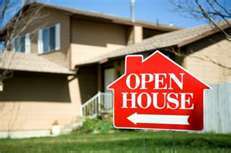 Consider holding mid-week open houses in the evening hours so visitors can drop by on their way home from work. Being extra flexible and accommodating can make the difference in getting qualified buyers through the door. • Patience is never more critical than when negotiating a price for your home. Refuse to be put off by offers that are lower than what you were expecting. You don’t need to accept such offers—but rather than just rejecting them, consider offering incentives (such as paying the buyer’s closing costs, or a point on the mortgage) when the price difference is too great. Other ideas: offer to pick up moving expenses, or include excluded appliances in the bargain. When a home doesn’t sell the first time around, finding details you can change to encourage a better result is the kind of positive approach that works most often. You should also be conscious of the fact that the market is constantly changing. Reduced interest rates alone may sell your home faster—just as higher rates may require adjusting your price or adding more incentives. Being informed and prepared when a prospect comes along will put you at a competitive advantage. Listing Your SW Florida House after It’s Been on the Market! Naples, Ft. Myers, Isles Of Capri, Bonita Springs, Lehigh Acres. If you’re considering listing your house in SW Florida this summer and want an agent with the vision needed to get your home S-O-L-D, call me today!